How can engaging a Personal Trainer benefit your fitness regimen. Given the prevalence of the www, is there still a need to splurge $90 – $140 on a single session with a Personal Trainer? Especially so when there are countless workout regimen ready to be downloaded with just a click, do we really need to appoint a personal trainer to help with our fitness goals? A question asked a lot by students and potential clients. To clear up the issue once and for all, we have put up the most critical reasons in Top 9 benefits of engaging a personal trainer. The best way to progress towards your fitness goals is to train without the fear of injury. Having an experienced personal trainer is better than relying on a mirror. 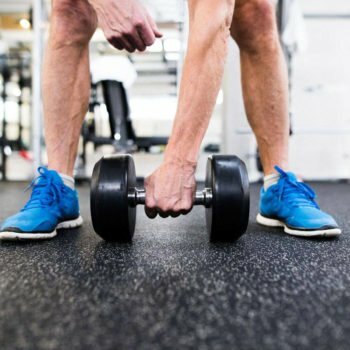 Having to monitor your exercise form, correct your lifting techniques will help minimise the risk of injuries and allow you to progress consistently. Prevention is always better than cure. Take it from us, the last thing you need is to be out for months due to an injury. Your personal trainer not only customise a workout and diet plan uniquely for you, he too ensures that you are kept on the right track. 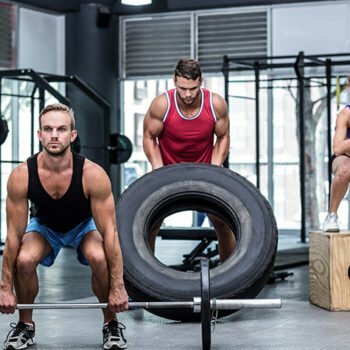 With a well-planned training schedule revolving around your convenience will ensure that you have ZERO excuse to not show up for your workout, and forces you to be accountable to yourself and your trainer. Having an encouraging trainer to make sure you are always giving your 110% when working out. Your personal trainer will constantly push you past your personal limits, drive you beyond your plateau, sending you reminders to help keep your diet on track, and inspiring you with their own healthy lifestyle which is integral to your fitness journey. The internet provides unlimited amount of fitness information. For someone new to the fitness industry, it’s imperative that they start right. While there are tons of useful information online, there are also loads of detrimental advice online. Having a trainer to help distinguish the information you read online will ensure you don’t follow the wrong advice. First time to the gym? Most new gym goers feel out of place and even intimidated standing amid well-built men as they roar and growl their way to a bigger body. 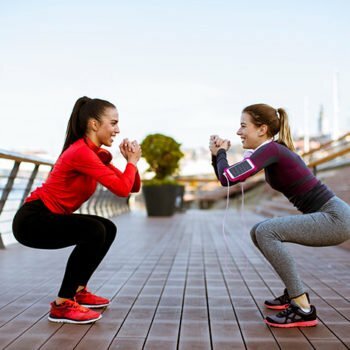 Having a trainer can make you less self-conscious and alien, providing you with undivided attention, correcting your exercise form and techniques, adding a more pleasant feel to the start of your fitness journey. Medical Conditions: – Everybody is different, that includes exercising requirements and abilities. Training in pain can be frustrating and deterrent. 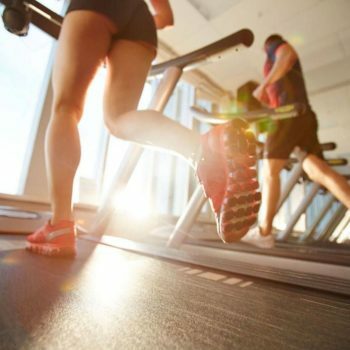 Particularly working out with a medical condition requires additional precautions. A certified and knowledgeable trainer will design a program that includes exercises that ensures pain free training, progression, and at the same time aids your recovery. Want to jump as high as Lebron James? Run as fast as Cristiano Ronaldo? How do I get past my current bench record? A sports performance trainer will have an answer to all your sports related queries, your personal trainer will tailor-make a Sports performance training program to help you past your current plateau. Enjoyment: – Exercise has been known to cause health and happiness. You heard us right, you must be wondering how working out can be enjoyable. The sky is the limit, with a creative and well plan workout routine, every workout session can be different, fun, challenging and progressive as well. When you are enjoying yourself, time flies, working out is no longer an obligation but something you will look forward to. (Last and most importantly) Results: – You might not always love each workout session, but you definitely love the results. You have been working out consistently, but after 6 months, you still look the same. Chances are, you are going to the gym, doing the same old exercises, sticking to the same weight, and using the wrong lifting techniques (and of course always using your phone to text) With a personal trainer, not only will he make sure that your workout routine always changes, he will be pushing you past your usual limits, and correct your lifting techniques, and lastly, making sure that you are so exhausted that you can’t even text. That said, we look forward to meeting you at our trial sessions. You’d inevitably realize there are more reasons than the above 9 to engage a Personal Trainer.